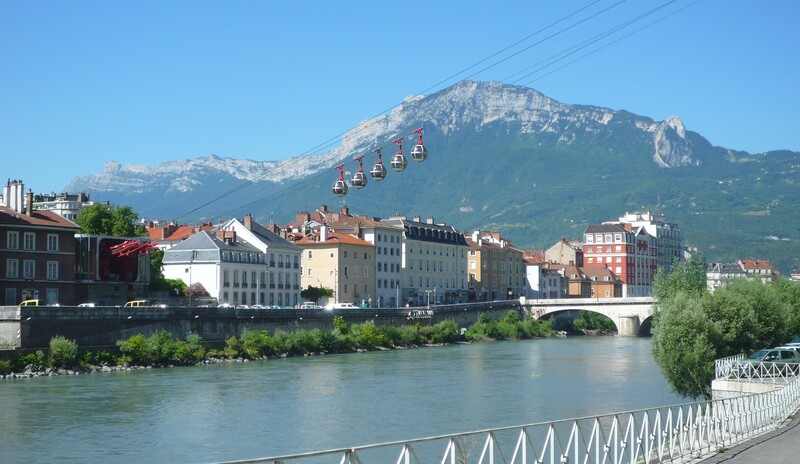 Grenoble makes it all possible: yes, you can love city life and wildlife at the same time, enjoy winter and summer altogether, mountain hikes and contemporary art exhibitions on a same day, you may strongly support sustainable development and be keen on archaeology, too. While everything is at hand, why should you choose ? Innovation in Grenoble is a second nature: the city acts like a spring for novelty, new experiments in the scientific, industrial and social areas. A state of mind, nothing less! This local spirit has been nurtured for quite a long time: it started with Jacques de Vaucanson and his automatons in the 18th century, followed by the development of the viscose industry, then the opening of the ancestor of your Tourist Office, which premiered in 1889 – until today, where cutting edge technology grows in the cradle of Presque Ile Scientifique.